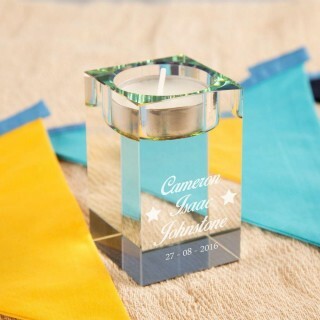 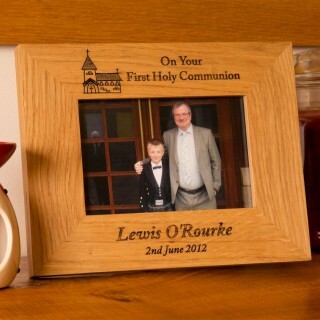 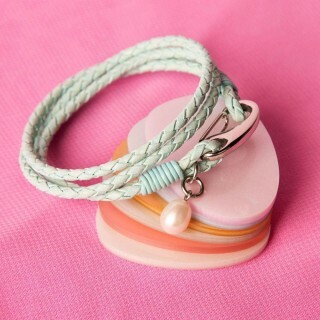 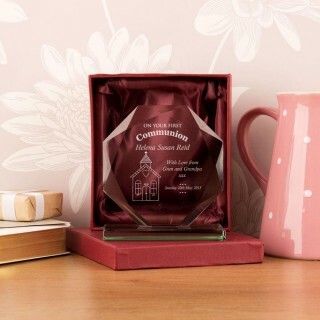 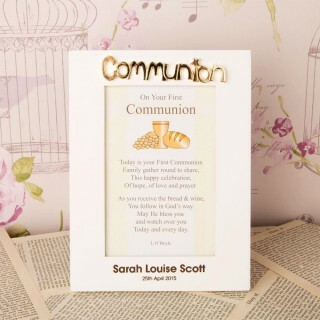 At Forever Bespoke we offer a wide range of unique gifts for girls and boys,celebrating their 1st Holy Communion. 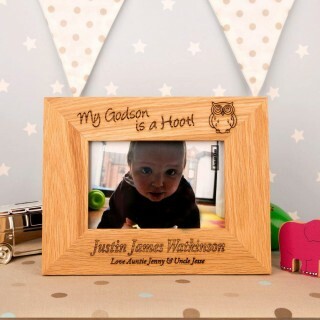 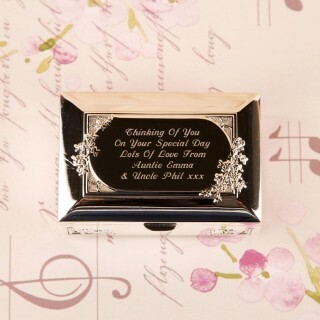 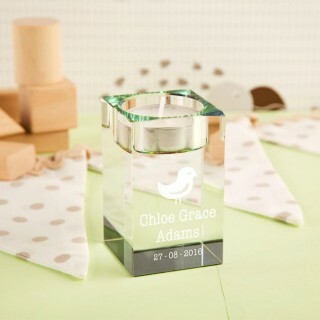 These include customised jewellery boxes for all the special keepsakes she will receive, the Lord's Prayer pillowcase, an embroidered Rag doll, tea light holders and personalised mugs. 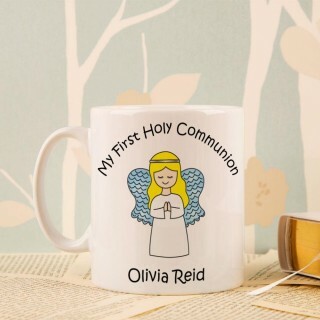 The perfect place to find an appropriate gift for such a special religious occasion.